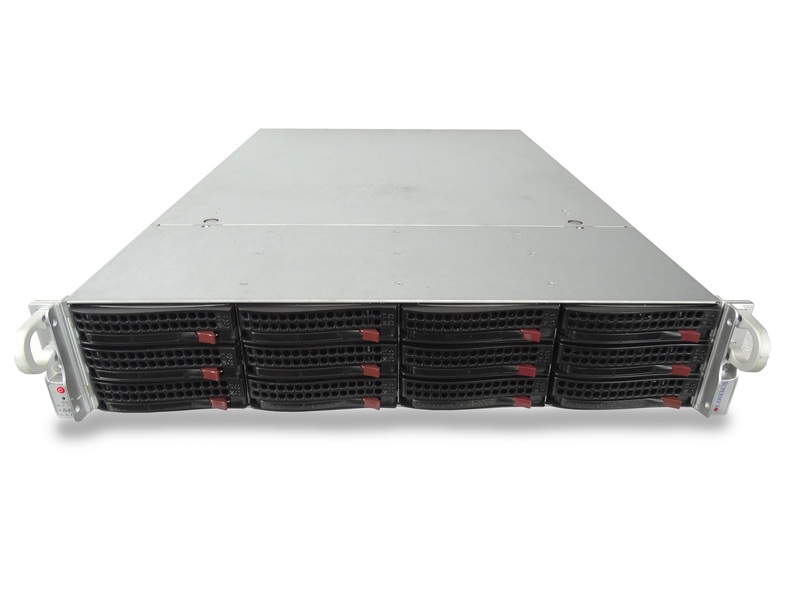 MET Servers carries one of the largest inventories of used Supermicro servers in the world. 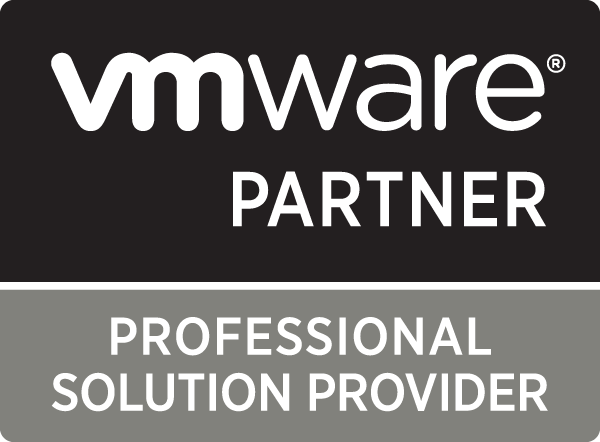 Our Supermicro servers are rapidly growing in popularity among IT professionals. Supermicro servers deliver equivalent compute and storage as household brand-names at a fraction of the price. 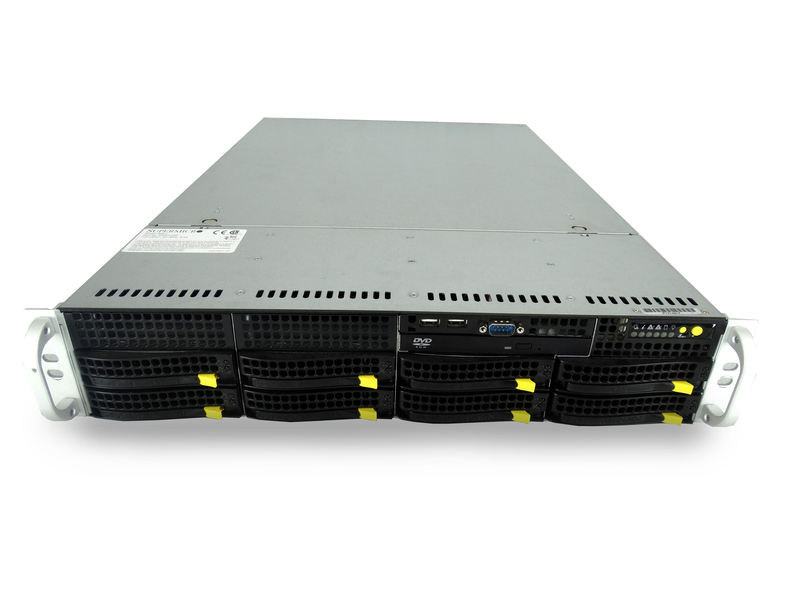 Used Supermicro servers are also highly flexible, which we take full advantage of by allowing you to custom-configure your servers with us. 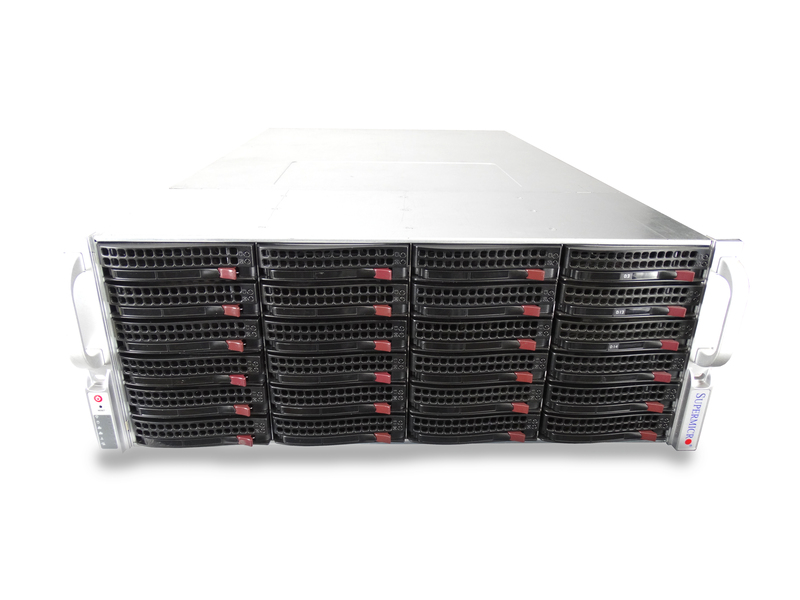 MET Servers is the first third-party reseller to offer extended service warranties on used Supermicro servers. 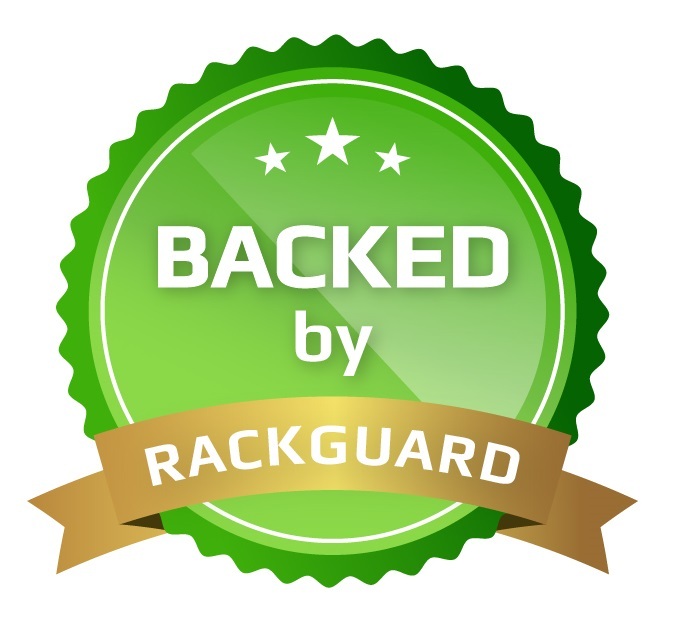 All refurbished Supermicro servers come backed with our MET RackGuard warranty, with options available for next business day and 4-hour support. 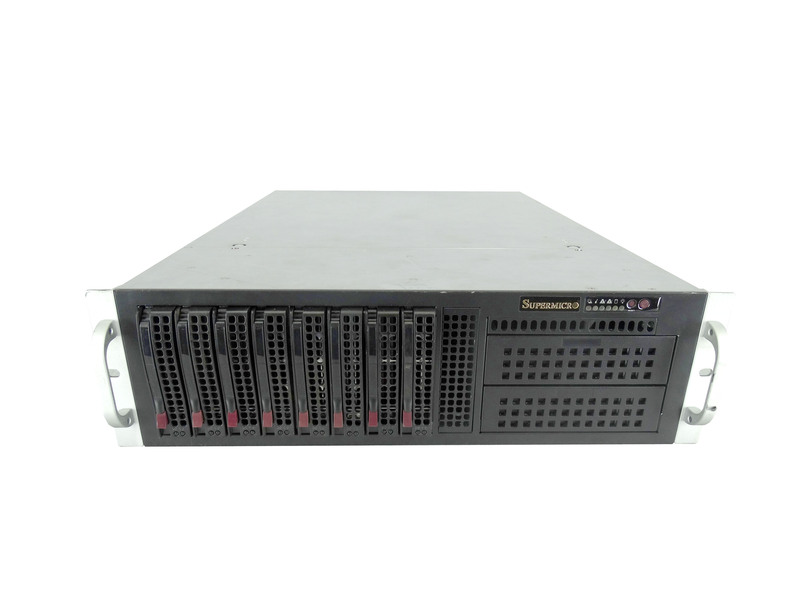 Our used Supermicro servers already help save you big money compared to other vendors. 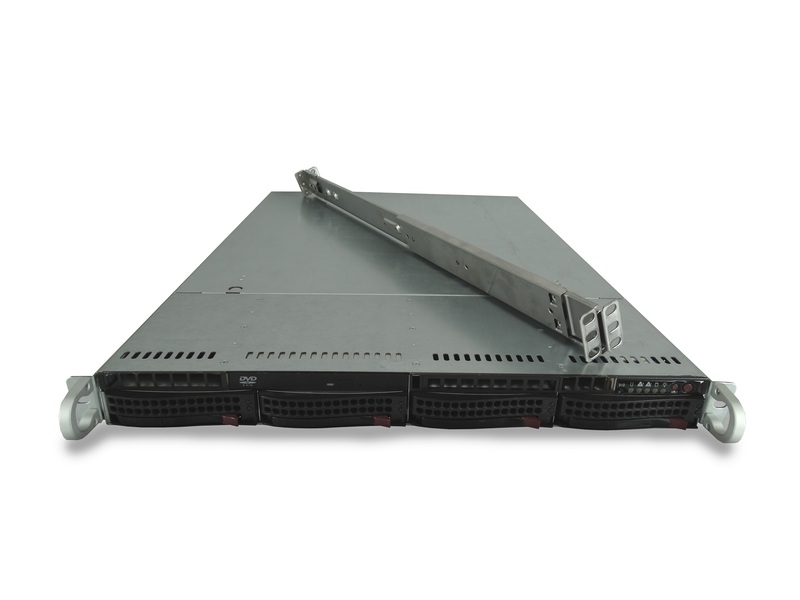 You can relax when pairing your Supermicro server with an extended RackGuard service warranty.